Our Kits Make It Easy. 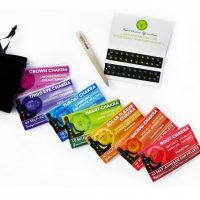 Created to teach you the ear acupressure points commonly stimulated for a variety of health conditions. 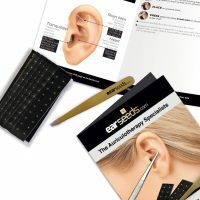 Each kit includes a chart, 120 Ear Seeds, Stainless Steel Tweezers and complete instructions for use. 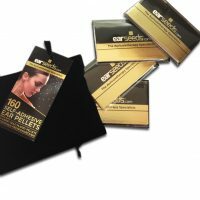 Exclusively ours and handmade with love in San Diego, CA, our luxurious ear pellets stimulate ear acupressure points for days at a time. 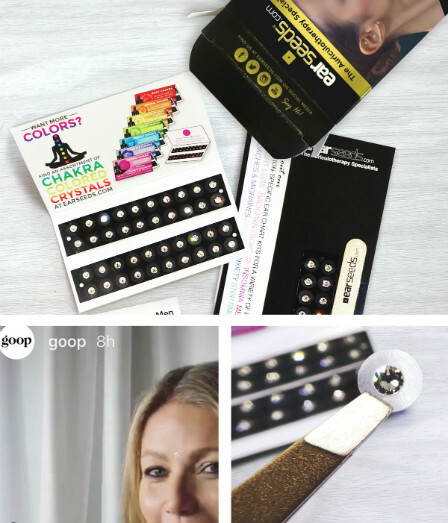 A fashion-forward, holistic statement worn by Gwyneth Paltrow and other wellness and Hollywood elite. 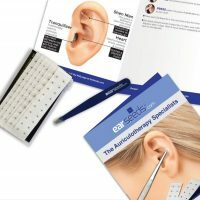 We’re The Auriculotherapy Specialists™ and we’re excited to teach you more about this deeply-studied modality. 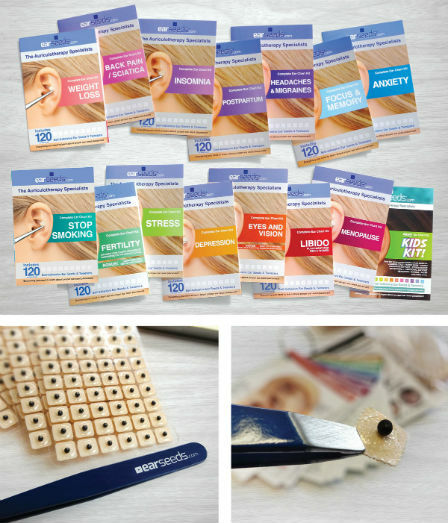 Whether you’re just curious or you want to become a certified EarSeeds® practitioner, we’ve got the answers for you! 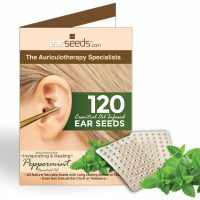 We are committed to helping our practitioner partners easily and profitably integrate EarSeeds into their business. 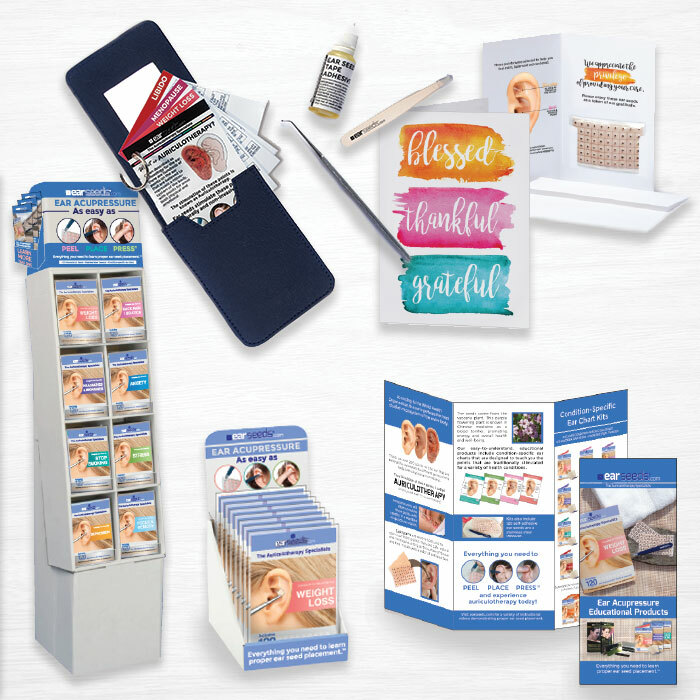 If you’re a wellness expert who works with (or wants to work with) EarSeeds®, we’ve got a world of products and resources just for you – and tons of them are FREE!